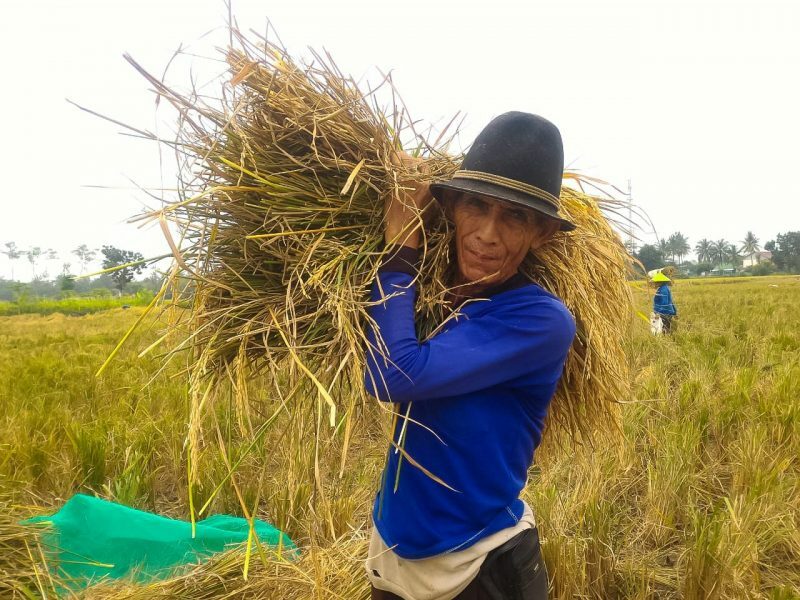 Rice harvesting at Mekargading village, Sliyeg, Indramayu. 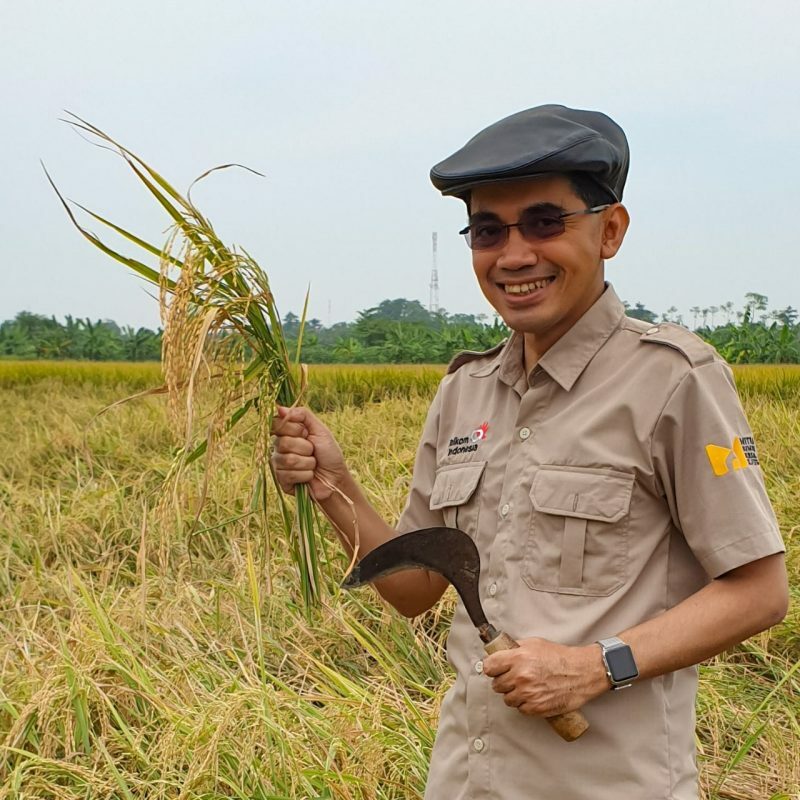 Pak Maman, the rice field owner. Rice threshing at Tambi Lor village, Sliyeg.